UAE is a such a brilliant Asian country to visit. 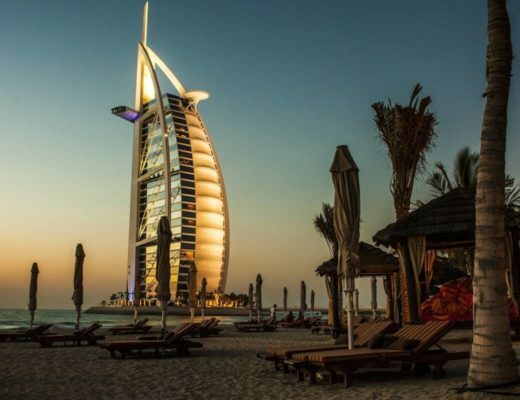 United Arab Emirates is great destination for either couples, friends or for families. You can read all our best posts in this United Arab Emitres travel blog section. 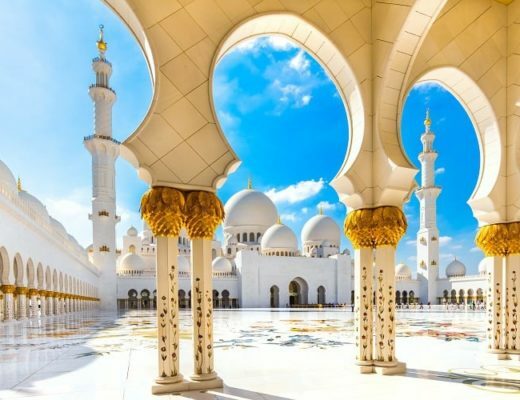 Top 5 Things to do in Abu Dhabi with Kids! The Best Time to Visit Dubai | For Good Weather, For Shopping & More!